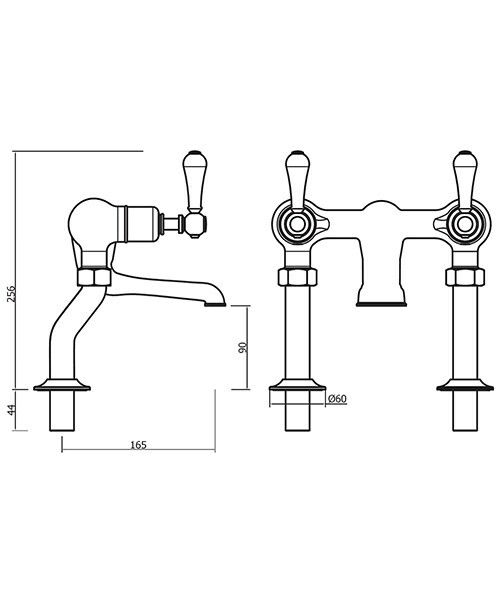 Do check out this bath filler tap, if you are seeking a fitting with floor standing design. 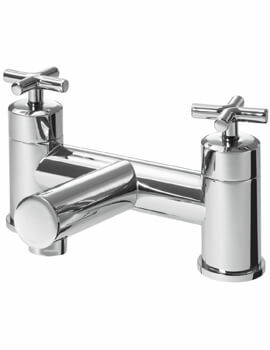 A model from the Belgravia range by Crosswater, this bath filler has a classic theme that reflects the Victorian era. 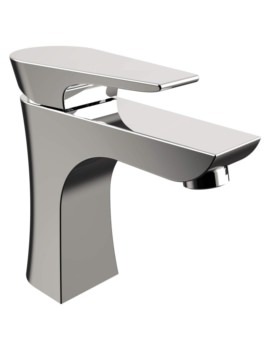 Made with the advanced technology used by the company, this bath filler has an inner body of tough materials and will prove a great run for the investment. 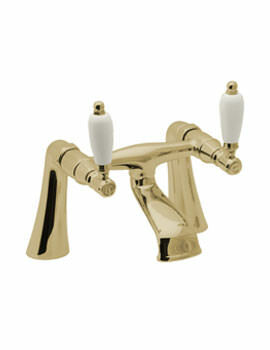 It has a design steeped in vintage lines, which are highlighted by its twin white ceramic handles. 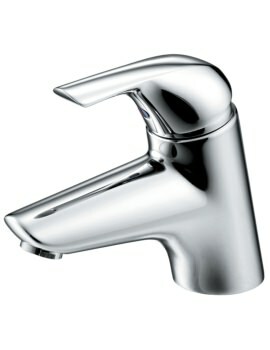 The filler has an external finish of smooth chrome but is also available in nickel. 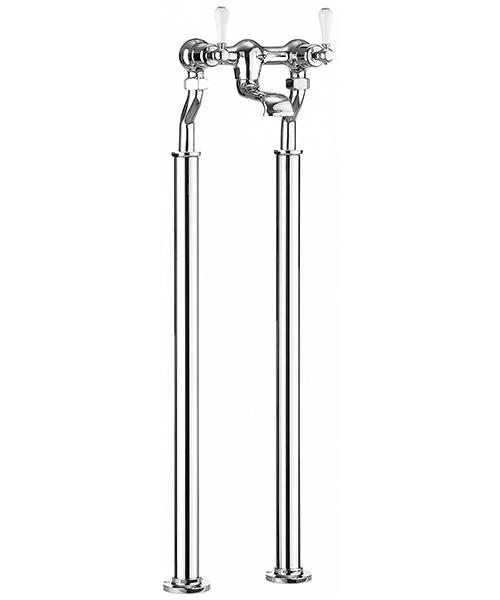 Supplied with matching bath legs, it will transform the aesthetics of your bath. 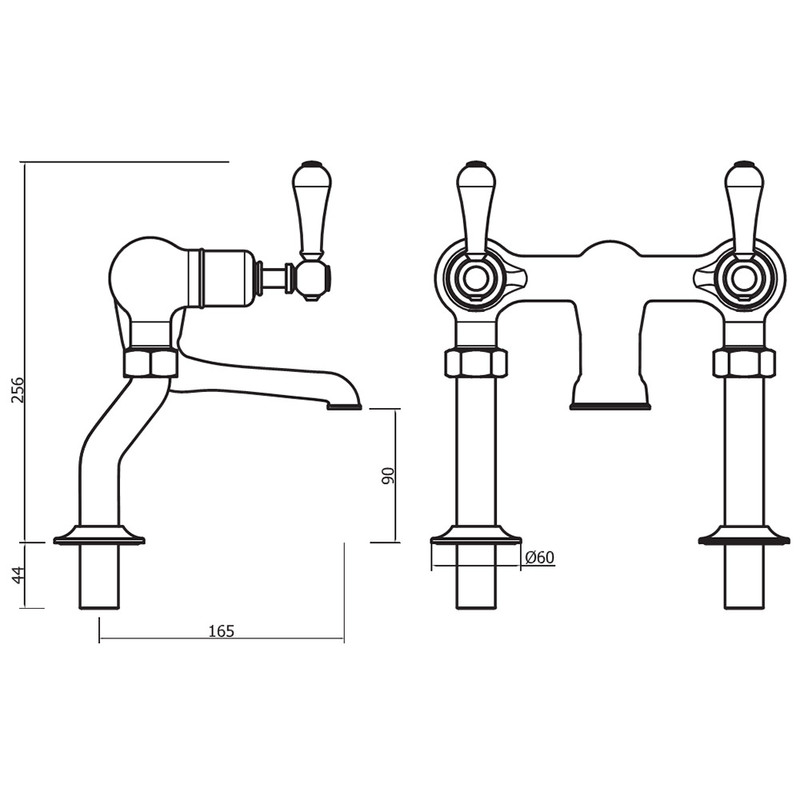 This bath filler is suitable for high water pressure systems.